This is a pretty quilt tutorial from Megan - from right here at This & That Creative. 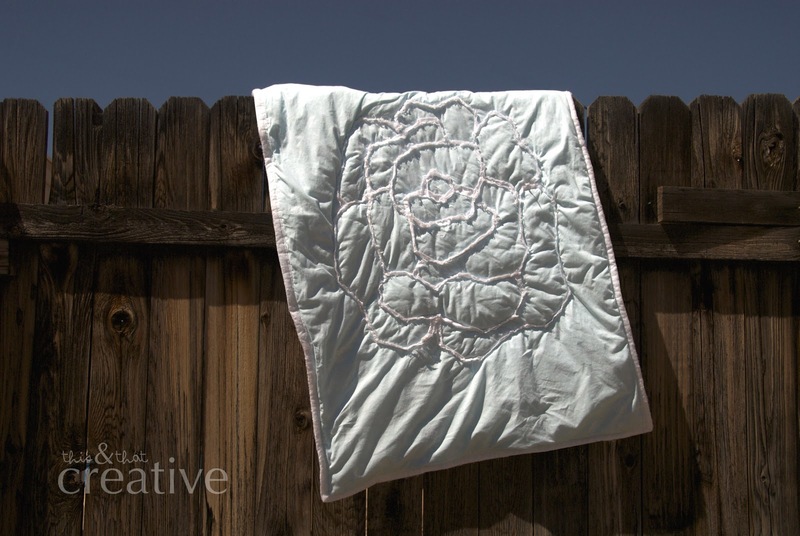 I loov her quilt! :) Thanks Megan!! that needed to become a reality. design on the wall in this picture. would love to still try the scallops. 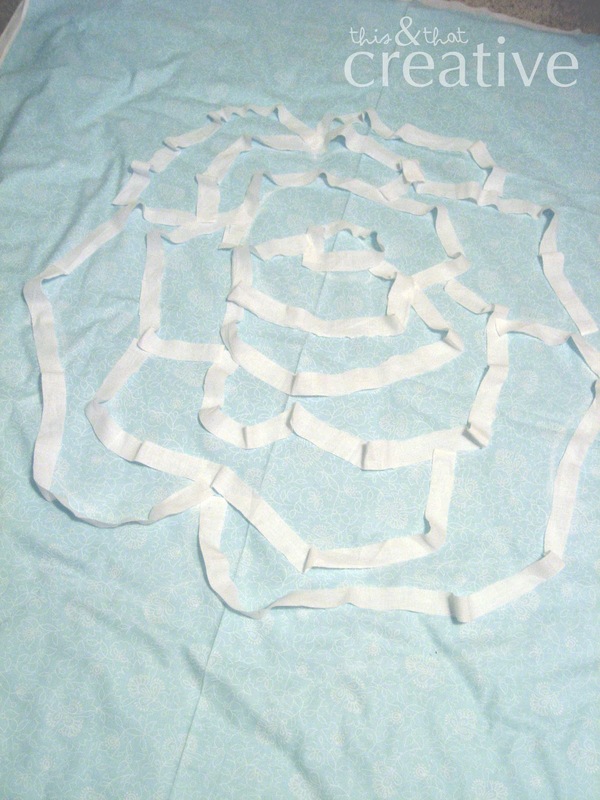 I found an image online of an outline of a rose. 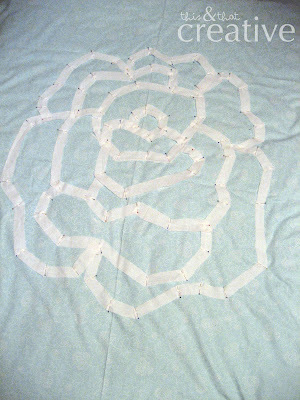 It is from a piece of jewelry, but just the design I wanted for my blanket. 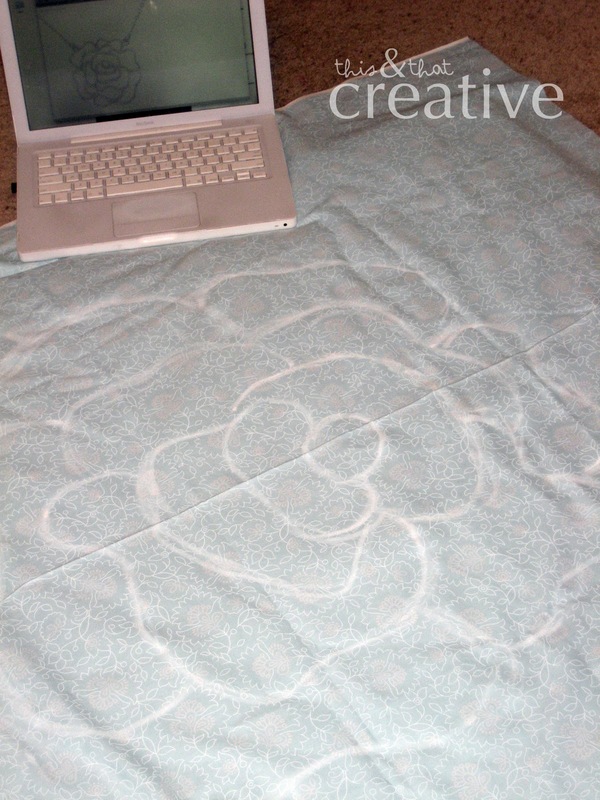 I freehanded the design on my top selection of fabric for my blanket with chalk. 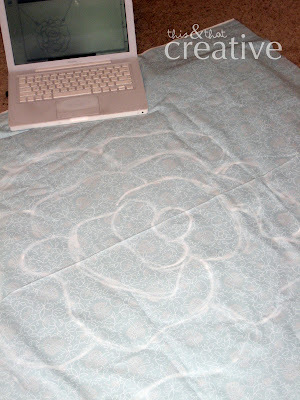 some sandpaper and keep going till I had the whole design on the blanket. laid out and matched up when I started my design. I then measured each petal outline and wrote down those measurements. 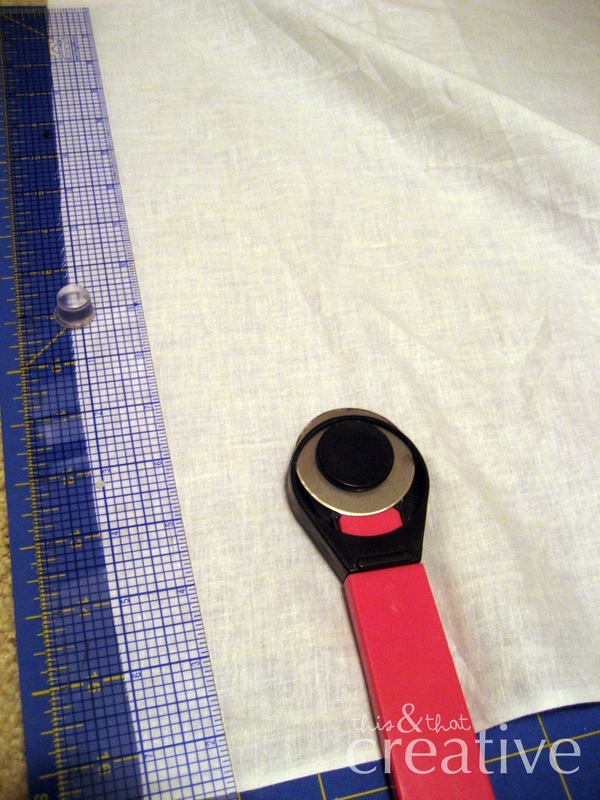 Next, I cut some strips from some matching white cotton fabric to go over my outlines. 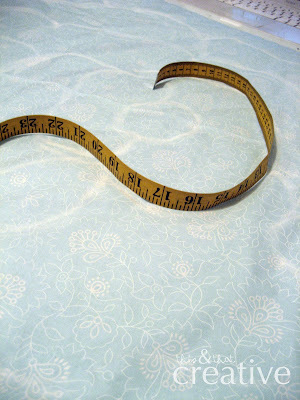 more the curves in the measurement, the more length I added to the strip. It's best to always over estimate, so you don't have to cut a new strip. Here are all the strips laid out over top of my design. that all the layers match up correctly. I missed a few spots and had to redo some parts. 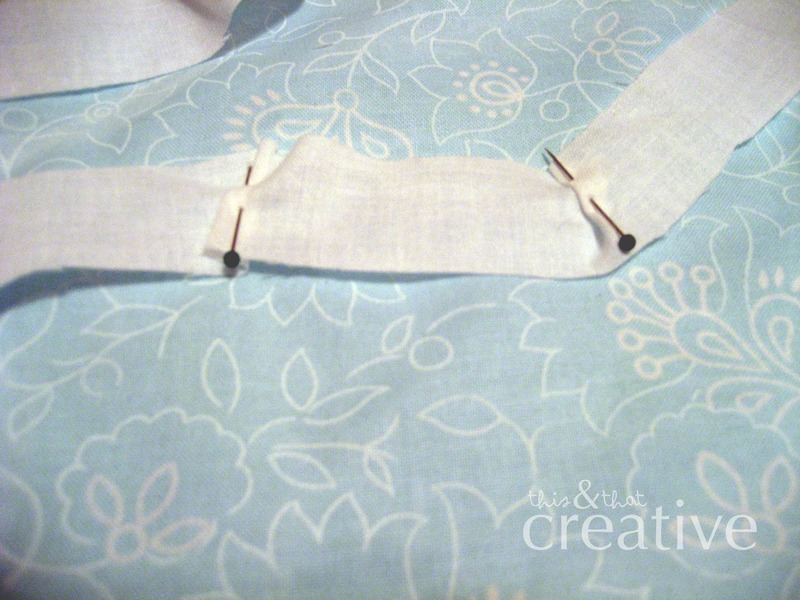 Here's all of my strips pinned on. 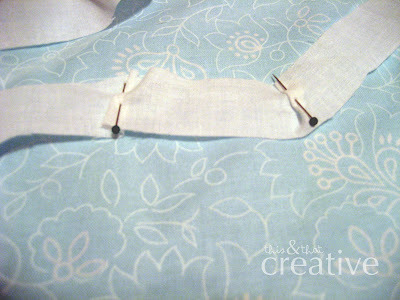 I then used my sewing machine to stitch my strips on. pieced together and cut into a long strip. After I had everything sewn, I threw my blanket in the washer and dryer. strips fraying in the wash and this is the result! 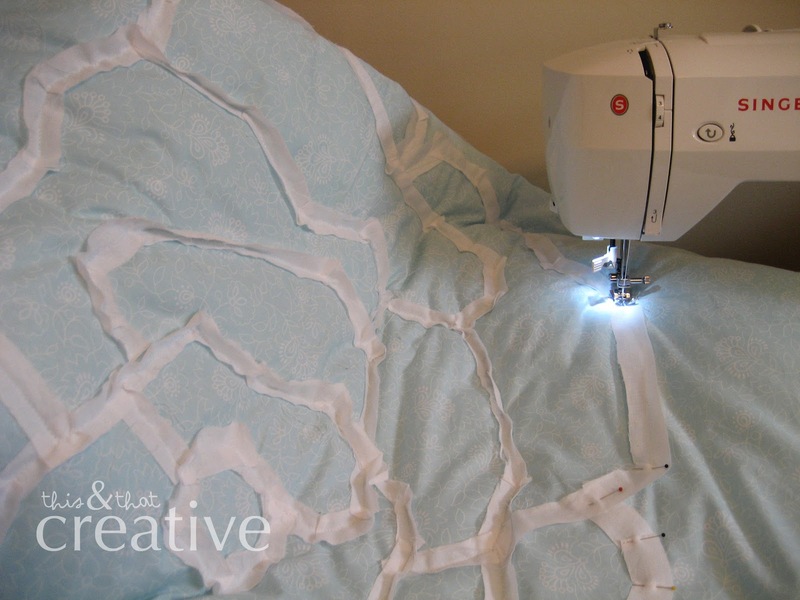 down-comforter-like that it turned out. There really is no end to the possibilities that you can use for a design. 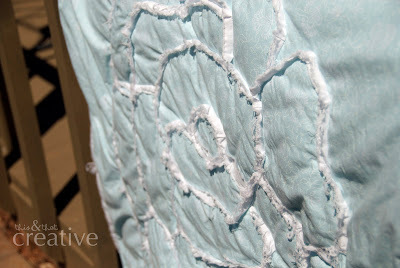 And I think next time I would like to try a ruffled edge around the blanket. I'd love to see any more designs that anyone else tries! Seriously... how much does this rock!?! Oh that's super cute! I really MUST get me a sewing machine! الاضطرار إلى نقل العفش هو عمل لازم يلزم على الجميع المرور به في وقت أو آخر. سواء كان نقل العفش داخل منزلك أو مطالبتك بإعانة واحد من الأصحاب على نقل أثاثه خلال انتقاله إلى شقة حديثة ، فلا واحد من يحب تلك الهامة العاجلة ، خاصةً إذا واجهتك إشكالية في نقل العفش الثقيل وحده.